Blog design for campaign entitled 'Avery Roll Play.' 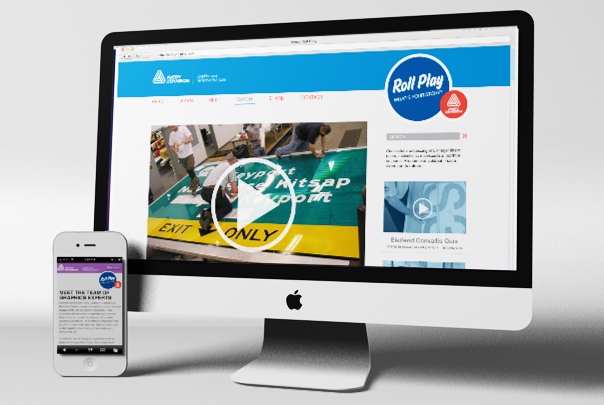 To introduce Avery Dennison's newly redesigned products, the company went around to current and former customers and gave them a free roll to use for their printing purposes and then invited them to share their stories via the blog. Site designed and developed under Topic Design Group. Click the link to see the current updates.